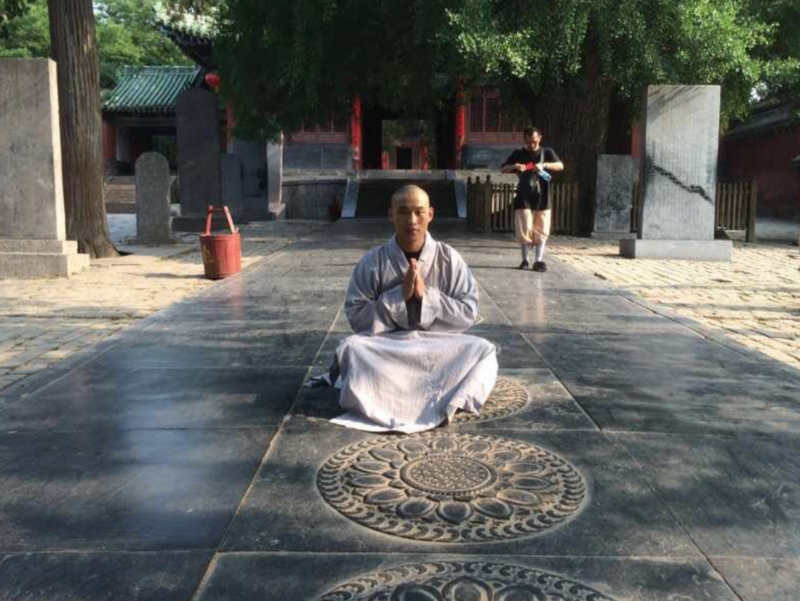 Shifu Shi Yan Peng is a 34th generation disciple of Shaolin Temple and is responsible for the Shaolin Xiu Culture Centre in China. He is the founder of Shenyang Xuan Buo Wu Dao as well as a National Level 1 coach and referee. Shifu Yan Peng started his training at a very young age in Shaolin Temple. 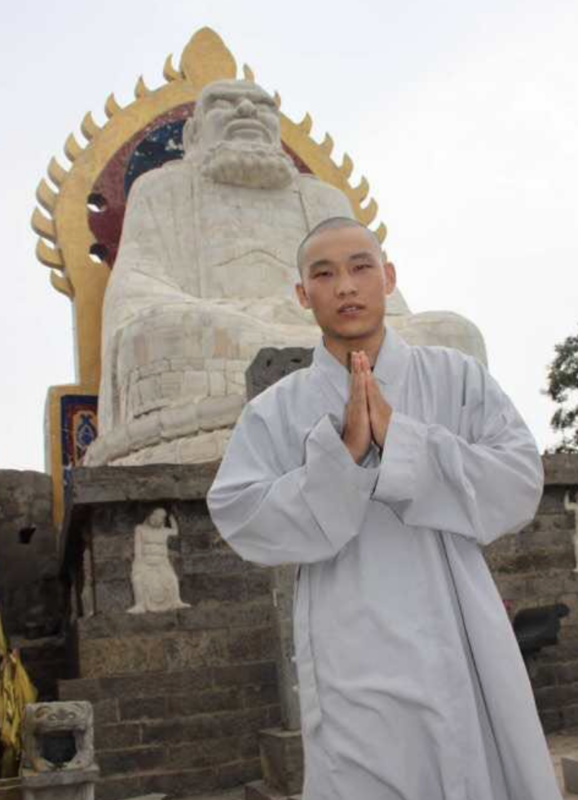 He won the Provincial Wushu championship many times and went on to represent Shaolin Temple in performances around the world. He has travelled to America, Germany, UK, Singapore, Turkey and many other countries. Shifu Yan Peng was involved in the Chinese New Year Festival Show organised by Hainan TV, Hubei TV, Henan Tv and Hunan TV and many other. 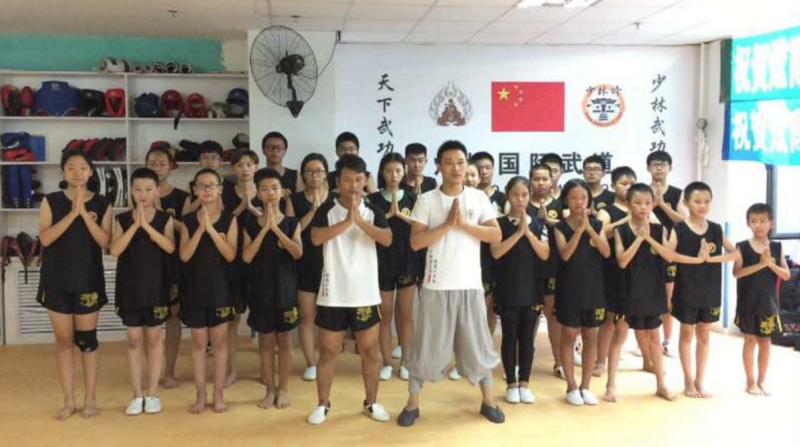 He founded Xuan Bo Wu Dao in 2013, lead student took part in many National competitions and achieved excellent result. Shifu Yan Peng believes by practicing martial arts, one will have a healthy body and mind. You learn to respect teachers and the culture of martial arts. Shifu is now teaching in primary schools as Shaolin Kung Fu allows the children grow within their society with good manners, being grateful and respecting their parents as well as other people. The students will become more confident and self-reliant.